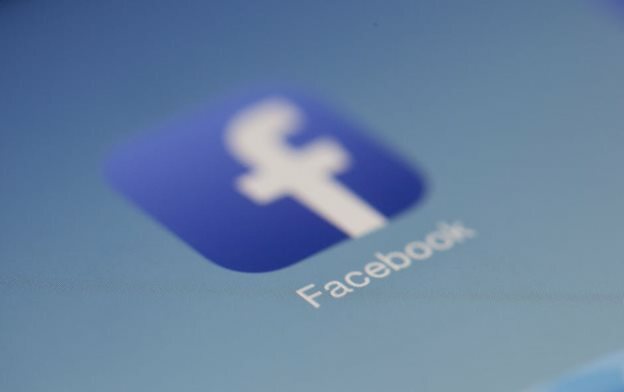 Facebook offers many marketing opportunities for businesses by allowing companies of all sizes to use both inbound and outbound marketing on the social media platform. 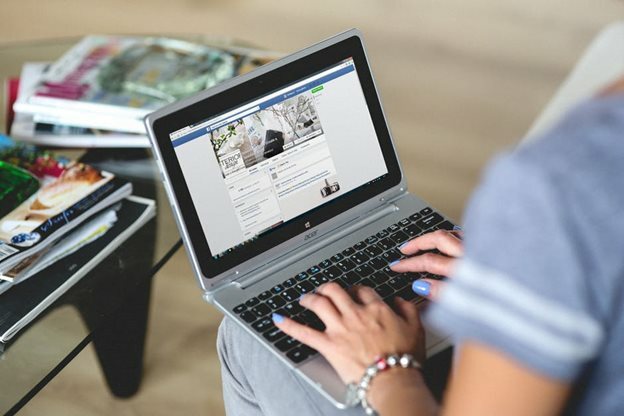 By using a combination of Facebook marketing strategies, a business can boost sales, increase website traffic, and increase customer loyalty and engagement. With over 1.7 billion monthly users, it is the best social media platform for marketing small, medium-sized, and big businesses. Facebook is a popular place for businesses to engage in inbound marketing strategies. Inbound marketing involves engaging in marketing techniques that draw people into the business. On Facebook, that includes pages and groups. Business pages are the equivalent of personal profile pages on Facebook. They appear very similar to personal profiles, but they are optimized for businesses. For example, business hours and locations are easily viewed on a business’s Facebook page. Other information, like special deals, employee bios, and images can also be included on a business profile page. A business page is an effective Facebook marketing strategy because customers and clients can friend or add a business to their list, providing them with an easy way to stay in touch. When liked, a business’s page will start showing up in their feed, allowing the company to market directly to a customer or client who has already shown interest in the business. In order to keep customers engaged and interested, a business should focus on updating their page with quality content that is useful in some way to their customer and client base. Good content for facebook will be of great strategic significance. Here you get more information about our solutions! A less popular Facebook marketing strategy is using groups to connect with customers and clients. However, it can be an effective way to connect with customers on a more meaningful level. In contrast to a page that provides a profile for a business, a group enables users to come together over a common cause, issue, activity, or interest. The group allows members to discuss concerns, meet like-minded people, and share related content. 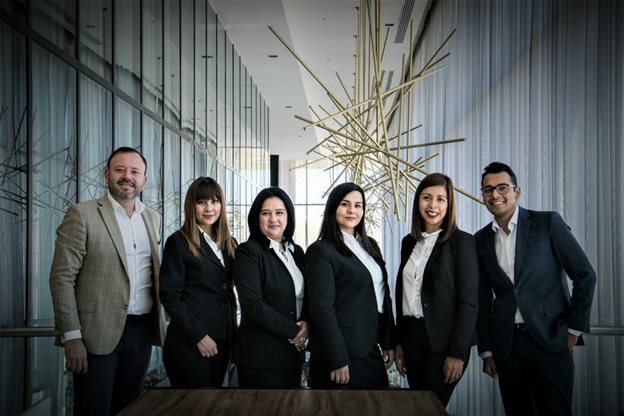 Anyone can create a group with various levels of involvement, but when done well, it is an effective way for businesses to connect with customers and clients. A business can create a group from scratch. For example, an environmentally-conscious clothing brand may create a group on the topic of water conservation. However, a business does not have to create a new page in order for this marketing strategy to be effective. For example, instead of creating a new page, an environmentally conscious clothing brand could join existing groups and contribute to the discussion in an effort to attract people to their company. 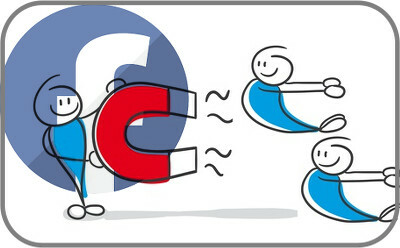 Outbound marketing is also an option on Facebook. On this social media platform, the focus is on clickable ads that are featured on the website. Using the Facebook Ads Manager, a company can choose from a list of marketing objectives and place ads on the website. Ads can appear in Facebook’s mobile News Feed, on a desktop News Feed, on Instagram, and more. A business can also choose to promote certain content on their own page. By boosting posts, a company can get increased exposure to certain kinds of content that appear front and center when someone visits the company’s page. Facebook can place the ads on behalf of the business doing the advertising. They will optimize ad placement, which can boost results and minimize costs. Facebook will keep track of how ads perform, and based on those findings, they will rearrange ads in order to help a company’s message reach more people. Different businesses will have success with different ad placements. A successful Facebook marketing campaign should include allowing Facebook to determine the best placement of the ads, but when it’s time to reach a new target group, a company can choose to try placing those ads on the website differently. Optimizing the Facebook page for SEO by using the appropriate category for the business and using descriptive words and phrases that customers and clients will search for. Encouraging social sharing by using buttons and plugins that allow people to interact with the page from other locations on the web, like the company’s website. Posting a wide variety of content that includes videos, content, and promotions. An effective strategy can also include advertising special deals and discounts for Facebook users. Using research to determine when to post new content. For example, some research suggests posting on Thursdays and Fridays. Optimal posting times are between 1:00pm and 3:00pm. Using research to determine how often to post new content. Some research has found that between five and ten posts a week is ideal. Facebook marketing is successful for businesses because it provides them with an opportunity to humanize the company. Social media provides companies with a way to connect and interact with customers and clients in a less-professional, more personable way compared to other marketing techniques. Using a real name on posts instead of just the company name. Having multiple team members from the company post under their own names is a good way to engage clients and customers. Adding a face or faces to the business. Upload pictures of employees working or add a meet the team section to the page that features employees who work for the company. Developing a unique writing voice that reflects the values of the business. For example, Wendy’s has done an effective job of developing a cheeky voice for their brand. Listening and responding to customer comments and feedback. Be willing to answer questions and make changes based on what Facebook users have to say. A good Facebook marketing strategy that humanizes a brand will give the visitors the feeling that they’re visiting a profile page, even though they are visiting a company’s business page.